I've gone back into one of my husbands much loathed 'I-must-organize' moods. I honestly don't know why I bother since it gets messy again in a week yet still, I do it. I spent the better part of last night sharpening eyeliner pencils and arranging my massive nail polish collection. I just can't help it. I mean, I had to make room for the fabulous products in the October Beauty Box Five, didn't I? 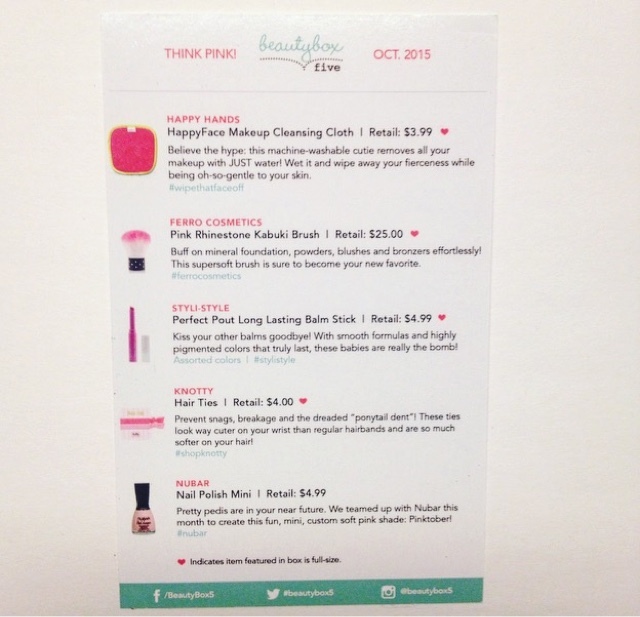 Beauty Box Five, who kindly sent me this box for review, is a monthly beauty subscription service. The cost is $12.00 per month and includes 5 full and deluxe sample sizes products. It's one of the first beauty boxes I ever subscribed to and it will always be one of my favorites! It's been quite some time since I've received a Beauty Box Five box and I am really really impressed with this first look. They seem to have stepped up their game! 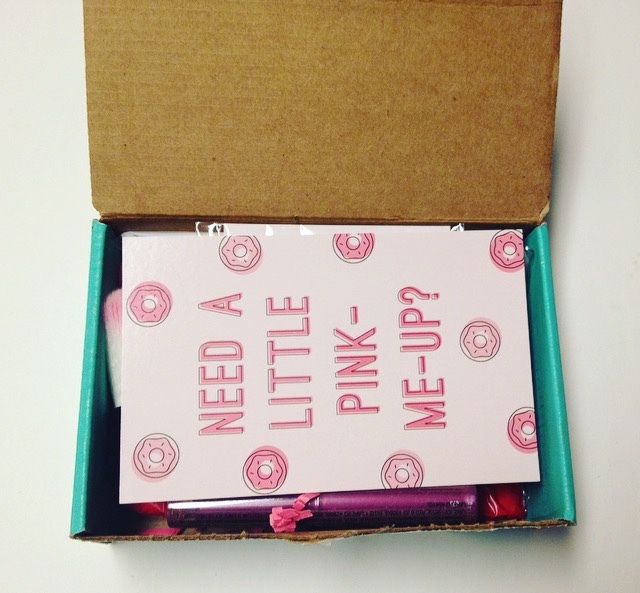 Seeing as how October is Breast Cancer Awareness month, the Need A Little Pink-Me-Up? theme is pretty fitting. The information card gives you all the details on the featured products in your box. 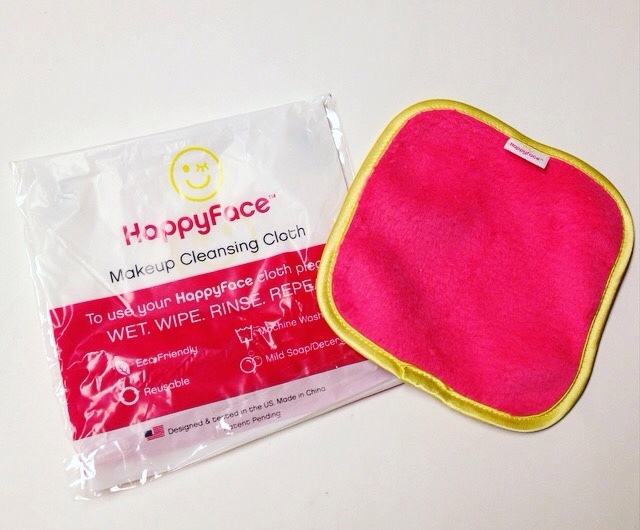 HappyFace Makeup Cleaning Cloth - $3.99 --- I tend to go through washcloths faster than most and I hate buying disposal cloths (so much money out the door with those!). This cloth is plush, gentle, and a treat for the skin. 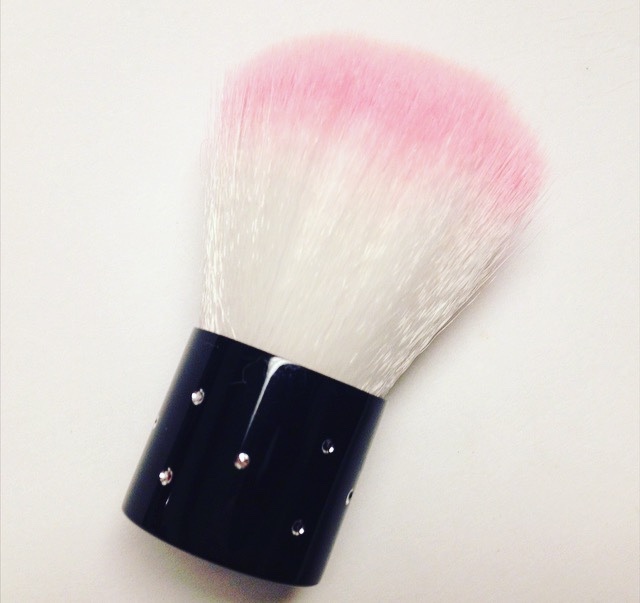 Ferro Cosmetics Kabuki Brush - $25.00 --- Oh my god, it's so pretty! Brushes are something an makeup junkie loves getting. It's feather soft and the bristles feel like they are sturdy enough to last awhile. 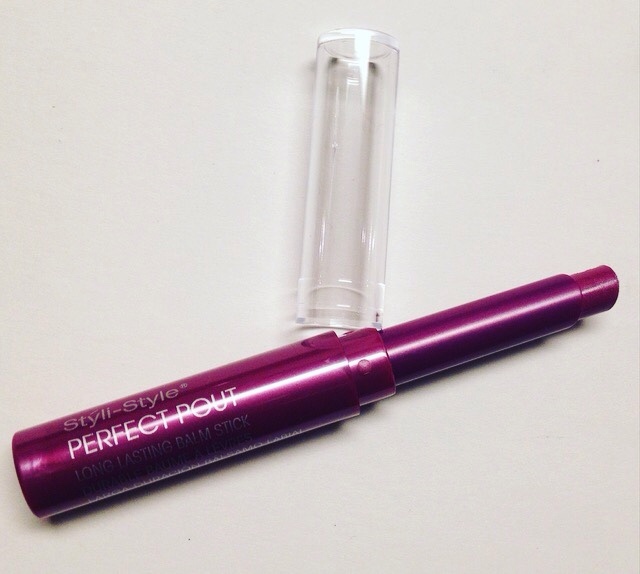 Styli-Style Perfect Pout Long Lasting Balm Stick - $4.99 --- I've not come across this brand before but that's one of the reasons I love beauty boxes so much. 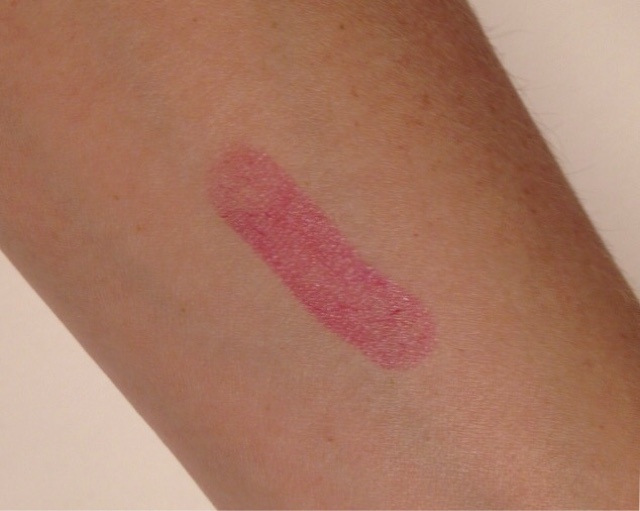 While it looks crazy bold to the eye, it's a much more subdued wearable color when applied. I enjoyed the rich formula as well. Mubarak Nail Polish Mini - $4.99 --- this shade is called Pinktober and was custom made for the October Beauty Box Five. It's a rich polish formula that goes on evenly and only takes two coats for a flawless pale pink mani! 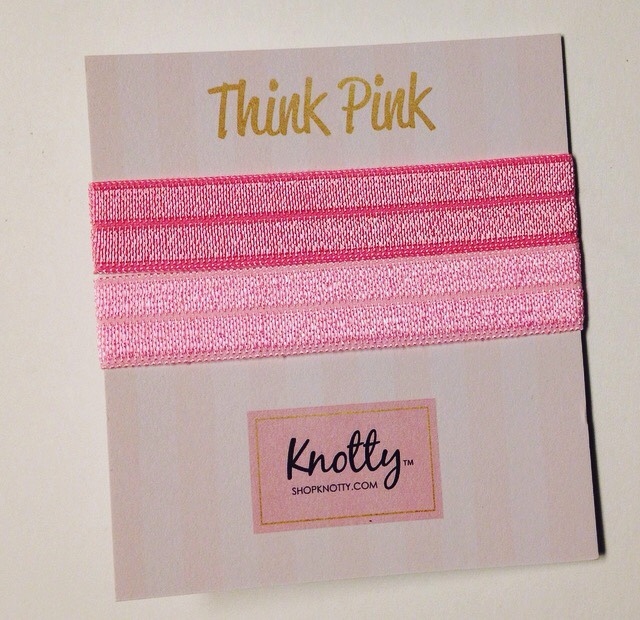 Knotty Hair Ties - $4.00 --- My hair is pretty much always in a ponytail of some sort so I am always happy to have new hair ties. They always disappear though! Seriously.. Where do they go?! I don't think I've ever been so happy with a Beauty Box Five box as I am with this one. I love, and more importantly, will use each and every item I received. My favorite has to be the Kabuki Brush though. Just an all around fabulous box! 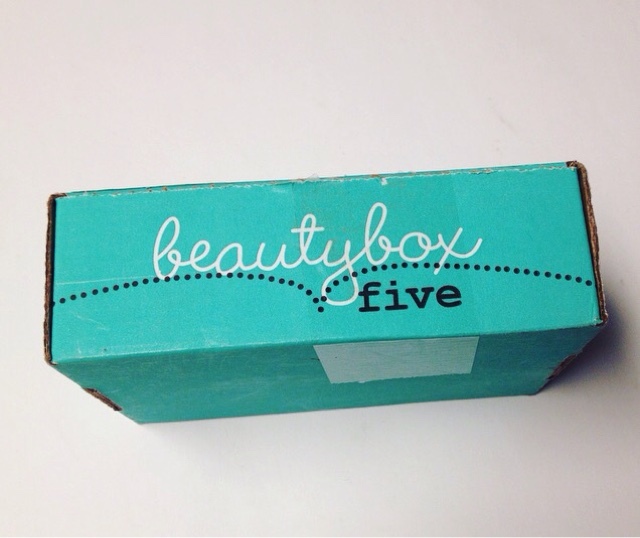 Thoughts on Beauty Box Five? Share with us! Disclosure: While this box was received complimentary in exchange for a review, it is honest and unbiased. All views and opinions are solely my own and should be treated as such.